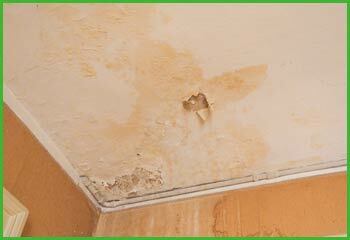 Fort Lauderdale Water & Mold Damage is a well-known damage restoration service in and around Fort Lauderdale, FL area. 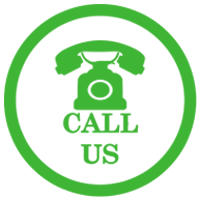 Whether it is plumbing failures, fire accidents, natural mishaps, mold growth or any other damaging incidents, we offer 24x7 assistance, all around the year. With an experience of more than twenty years, we are fully equipped to offer a wide spectrum of services. Whether it is a leaky faucet or some extreme damage, you can count on us to offer the best restoration services. At Fort Lauderdale Water & Mold Damage, our experts possess the technical expertise and skill required to manage just about any kind of challenge with ease. No matter what kind of damage your property may have incurred, you can rest assured that we will be able to handle it. Even a few years back, people did not have much professional help when it came to restoring their property after a disaster. Normally everyone would wait till a disaster has abated to do something about their property. However, by then the damage would have been worse, leading to huge losses. 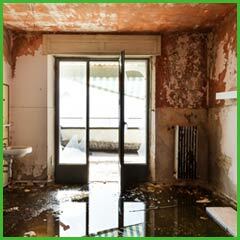 It is crucial to begin restoration services immediately after a disaster. The greater the delay in response, the more the risk of losses and larger the expenses! Today thankfully the scenario is completely different. At Fort Lauderdale Water & Mold Damage, we have drastically cut down on the wait time after a disaster strikes. We have brought to the industry modern techniques and methods to speed up restoration after an unfortunate event. Our reliable services have helped hundreds of property owners to breathe easy and relax in the knowledge that the damage is minimum and that further losses can be prevented. Our dependable services have earned us a favorable name in the community. To avail quick help, all you need to do is call us at 954-374-6206 for assistance. Our approach to damage restoration has been widely hailed and today, we are the premier damage mitigation service in the Fort Lauderdale, FL area. 24/7 solutions: No matter when you experience a burst pipe or a leaky faucet or fire damage, you can depend on us to arrive on time and implement the remedial measures. Trained professionals: We have on board well trained and highly specialized experts. They are extremely competent and efficient in their work. Innovation at every step: We know that innovation is the way forward. We are never stuck in old methods, and strive to infuse innovation constantly in everything that we do. High-tech equipment: Our professionals are well-equipped with sophisticated tools, machinery and equipment to offer the best quality damage restoration services. While others still use conventional methods and techniques to resolve such issues, we are up-to-date with the latest tools in the industry, and use them for quick and quality results. Insurance assistance: We help you with recovering claims from your insurance company. You do not have to go through the cumbersome process of settling claims, because can leave it to our experts to do the work. Is your property facing fire/water damage or any other kind of threat? Don't worry! Just call us at 954-374-6206 for the quickest resolution of your issue.